Shooting a gun requires a basic understanding of the fundamentals and continuous practice in order to develop one’s skills. It is similar to other activities such as fishing, cooking, and driving in the sense that intuition will not always result in success. Instead, success can be achieved if one receives a good education from the very beginning. Yet some people still believe that shooting skills are genetically transferred so you’re either born with the talent or you’re not. Our ammo store Orange County is here to tell you that this is not the case, and we’re going to provide tips on how to improve your handgun skills. This is the initial step where you may have to leave your ego at the door. Being able to accept the fact that you have followed incorrect teachings may prove to be beneficial. Therefore, you will have an open mind and be willing to accept instruction. 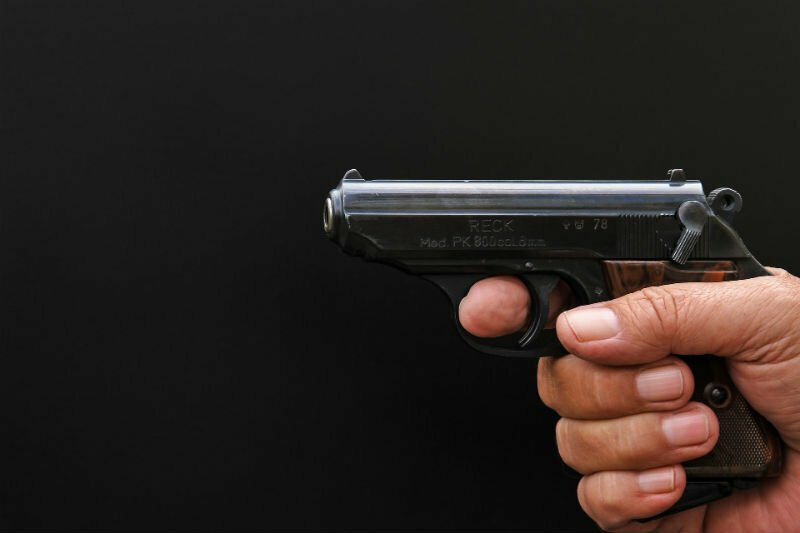 From there, you should receive proper teaching in handgun operations. Notice how we said operations, not marksmanship. Many people are unable to load their pistol while keeping their muzzle downrange. However, safety skills such as these are essential. Once that is achieved, you can begin to enhance your marksmanship ability. We know there are plenty of good independent instructors, it is not our intention to offend anyone. But, even if someone has completed the NRA instructor course, they may not be qualified to teach. There is a difference between being a good shooter and being a good teacher. In order to be considered a top-notch instructor, one should have spent countless hours on the firing line to understand why shooters miss. If you are able to find someone that can apply corrective action instead of just showing you how something is done, by all means, take lessons from him or her. Einstein once said that repeating the same thing expecting a different result causes insanity. So to avoid insanity, you want to record and analyze every shot. This will enable you to find out what you’re doing wrong and fix it. Do you think you’d be able to confidently fly a plane after an hour session of flight school? Most of us would say no, but if you happen to say yes, then you must be an extraordinary human being. Our ammo store Orange County is simply using this as an analogy. Flying and shooting may not be directly comparable, but we’re just trying to show you that it takes time to absorb new information and apply it. Shooting can be an expensive hobby. If you’re putting in the time and effort and not realizing the results, it can become frustrating. Trust us when we say that we understand. However, if this is the case for you, review some of our tips and look into taking some lessons from a qualified instructor.